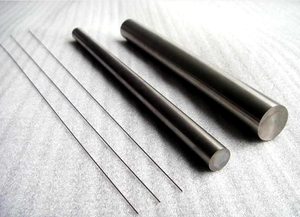 Molybdenum rod is manufactured as random length pieces or cut to customers' desired lengths. 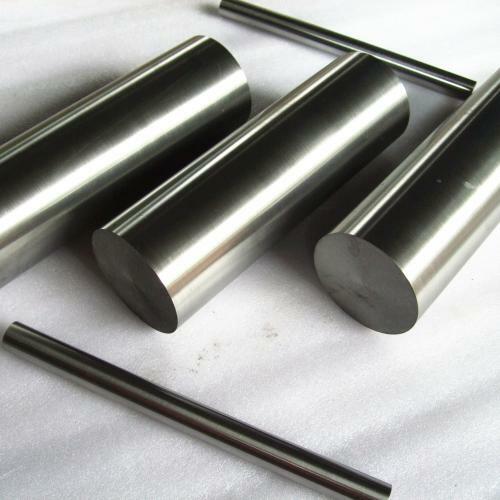 In addition, there are three different surface processes or finishes which are provided, depending on the desired end use of the molybdenum rod. 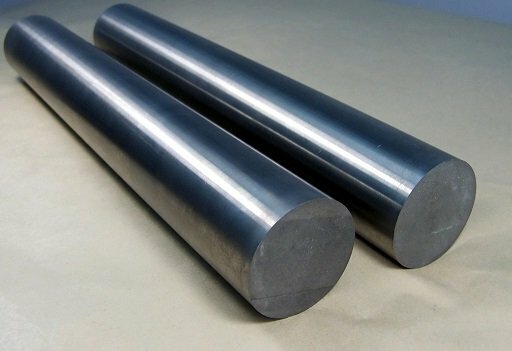 Appearance: Divided forging molybdenum rod and polished molybdenum rod; forging molybdenum rod surface is allowed to have oxidize film and slight forging hammer mark; polished molybdenum rod surface presents metallic luster and has no oxidized phenomenon notably; The two surfaces have no defects, such as divided layer, crackle, burr and vertical crackle, etc.